We’re here to clear your residency confusion! 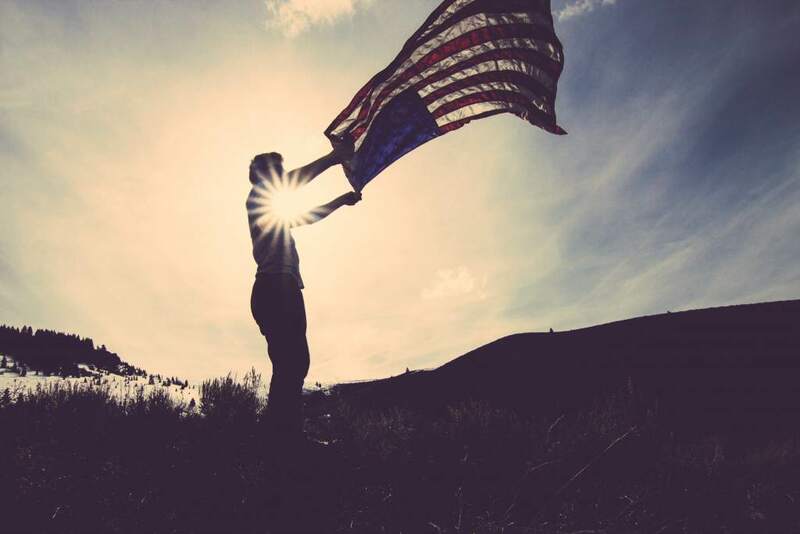 All Foreign Nationals living, working or studying in the US are responsible for their personal compliance with the United States Federal and State tax laws and regulations. But what are these laws and regulations? Well, for starters, every foreign national living in the US is required to submit an annual income tax return. But the type of tax return you will need to file depends largely on where you live and work. In the US, Federal income tax is collected by the Internal Revenue Service (IRS). Most States (42 States plus the District of Columbia to be exact!) also have additional State income tax which is collected separately by the various state authorities. People that live in one of these 42 States may be required to submit a State return in addition to the Federal return. 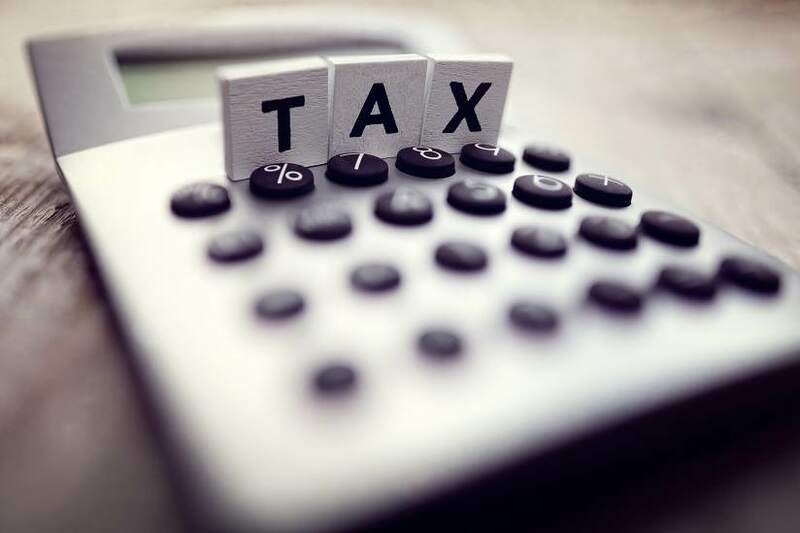 To file correct tax returns, it is important for a foreign national to recognize how the IRS and the different State tax offices determine tax residency. The IRS tax code provides two separate tax reporting requirements – one for US citizens and resident aliens and another one for non-resident aliens. Before a non-citizen of the US prepares and submits a tax return to the IRS, they must determine their correct residency status. Well, the IRS has two tests for determining residency status: the ‘green card’ test and the ‘substantial presence’ test (SPT). The substantial presence test (SPT) identifies foreign individuals who spend substantial periods of time within the United States as resident aliens. Students on F-1 and J-1 status are typically considered non-resident aliens for Federal tax purposes for the first 5 years in student status. On their 6th year they can begin counting days of presence for the SPT. If they pass the test – their status changes from non-resident to resident for tax purposes. 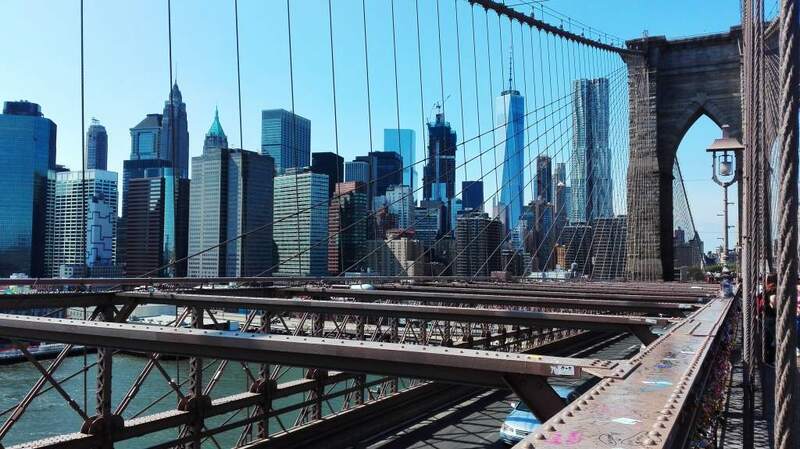 Scholars, interns and trainees, teachers, researchers and research-scholars on J-1 status are considered non-resident aliens for Federal tax purposes for their first 2 years in the US. However, on their 3rd year, they can also begin counting days for the SPT. And if they pass the test – their status changes from non-resident to residents for tax purposes. Other non-immigrant statuses are also dependent on the substantial presence test. A green card is simply an informal term for a United States Permanent Resident Card. But how can you get one? In reality, the green card test is actually pretty straight forward. 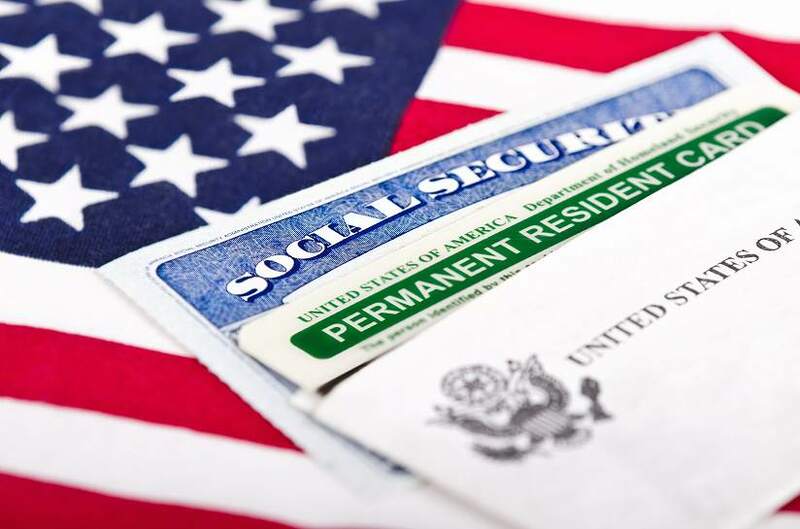 A non-resident alien can become a US resident for tax purposes at any time if they have been given the privilege, according to immigration laws, of residing permanently as an immigrant. This status usually exists when the Bureau of Citizenship and Immigration Services issue an Alien Registration Receipt Card (Form I-551), or green card, to an individual. Should you qualify for a green card, you will automatically become a US tax resident, starting from the year you first qualified. It’s important to note that, State and Federal residency are not the same thing. Each State follows an entirely different set of rules and regulations when determining state residency status. So even if you are a non-resident for federal tax purposes you may be a resident for state tax purposes. Because the rules and regulations vary by state, determining state residency is more complicated than it seems. Each state has a complex and differing definition of what constitutes a resident. Most states will look at a list of residency ‘factors’ that have been long established like domicile (permanent residency), or the day counting rule. Owning a home, family location, and financial interests are other factors which help some of the states determine residency. In other words – a person may be considered a resident of the state in which he or she currently lives because of the state residency factors, but still be considered a non-resident for federal tax purposes because they didn’t pass the SPT or the green card test. To make things even more complicated, some States have a third residency status (in addition to ‘resident’ and ‘non-resident’) which is called ‘part-year resident’. 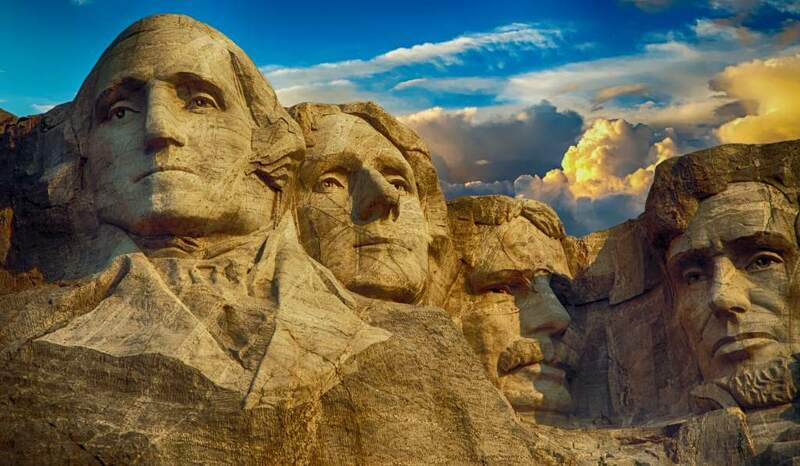 And, for people who live or study in one state and work in another, things can quickly become tricky as they might need to file more than one State tax return and they will need to determine their State residency for both States! Sill confused? Don’t worry! Sprintax will figure out both your Federal and State residency statuses so that you don’t have to. We will also prepare your Federal and State tax returns, regardless of your State residency status! Sounds great! Get me started! Preparing your non-resident tax returns can seem like a daunting task! Sprintax has helped many international students and scholars through the process and is always striving to make their experience as stress-free as possible. The tax deadline is April 18th, so don’t delay and create an account! If you still have questions, Sprintax offers 24 hour support to students via our Live Chat facility here. Have a question? Ask our virtual assistant Stacy here. The US tax deadline is April 15th; use Sprintax to file your US tax return. 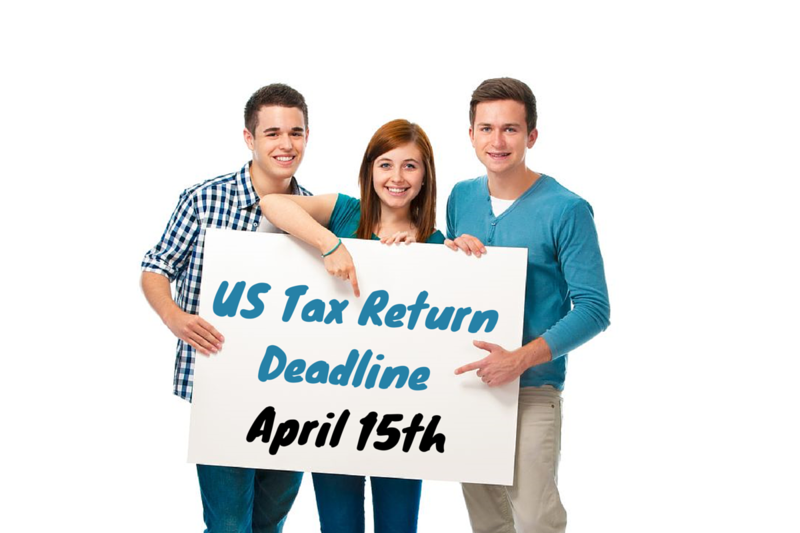 International students and scholars are legally obliged to file a US non-resident tax return by April 15th. We know that tax laws can be confusing, so this is where Sprintax can help. You can sign up here to start using with our easy-to-use online tool now. Sprintax will help you prepare an accurate return, meet your tax obligations for your visa, and maximize your refund. And even if you miss the forthcoming deadline, we can still help. As an international student, you must submit your tax documents to the IRS for any income earned in 2014 by April 15th this year. Even if you haven’t earned any income, you’re required by law to file a tax return to meet your visa obligations. Many international students and scholars can benefit from reduced rates and exemptions due to tax treaties between the US and their home countries. Sprintax has the built-in expertise to check if you’re eligible for these treaty benefits. If you don’t have an account already, then sign up to Sprintax here as soon as possible to meet your tax obligations. Remember, if your university has given you a special access or discount code, don’t forget to use it just before the payment step! Missed the Deadline?Don’t worry, if you miss the deadline, Sprintax can still help. Don’t have a Sprintax account? Simply create your account here now to start. Got any questions? 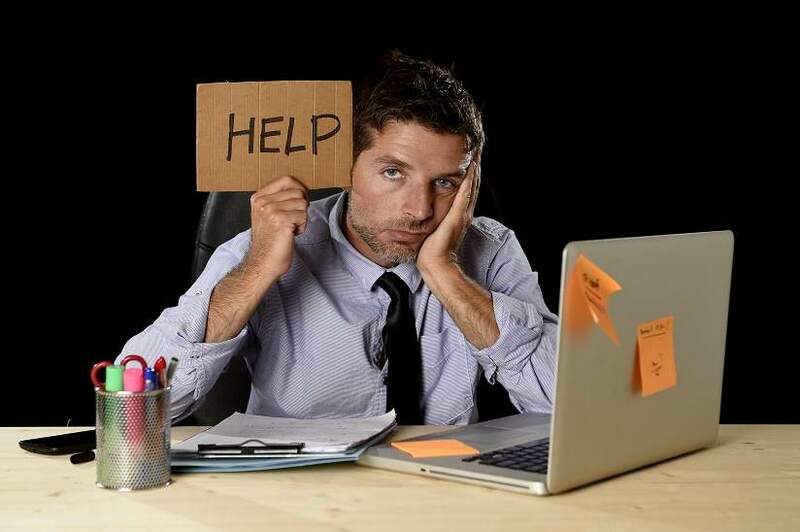 Chat with our tax experts now; we’re happy to help!